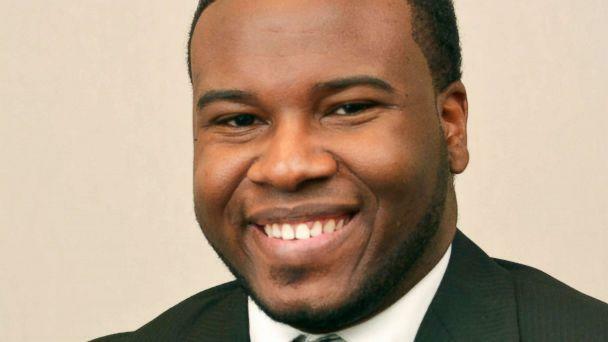 The Dallas police officer who apparently shot a man in error in his own apartment last week was involved in a previous officer-involved shooting, the department announced Saturday. 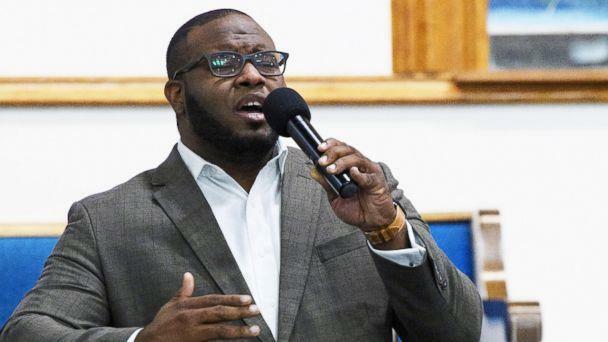 Amber Guyger, who was identified as the police officer who shot Botham Jean late Thursday, shot a suspect in May 2017 after a struggle in which police say the man reached for an officer's Taser. Guyger was one of multiple officers who approached a wanted person on the morning of May 12, 2017, identified by police as Uvaldo Perez, which triggered a fight, and eventually the shooting. Guyger fired only one round, striking and wounding the suspect, according to a report on the Dallas Police Department's website. He was treated at an area hospital and survived. The police department's database shows the grand jury returned a finding of "no bill," meaning no charges were filed. Guyger has now been on the force for four years. Dallas Police Chief Renee Hall said Guyger had left work on Thursday night and entered what "she believed to be her apartment," when she encountered Jean and fatally shot him. It is unclear if the two had any interaction before the shooting, police said. On Friday, Hall said the department was in the process of filing an arrest warrant for manslaughter, but Guyger remains uncharged. The Texas Rangers have been brought in to further investigate the shooting. "The Rangers had an opportunity to interview the officer," Hall said Saturday during a community event at Paul Quinn College, according to Dallas ABC affiliate WFAA. "Based on that, they asked us to hold off on the warrant until they had an opportunity to investigate some of the information that was provided from that interview." Lee Merritt, attorney for Jean's family, lashed out at the decision to delay her arrest Saturday evening, calling it "deferential treatment" based on Guyger being a police officer. "This family is frustrated," Merritt said during a press conference following a vigil for Jean. "This family is grieving that it has not happened yet. We believe the fact that that has not happened yet is a reflection on deferential treatment for law enforcement officers." Jean's mother, Allison, spoke at the vigil for her son after arriving in the city from their native St. Lucia the same day. Dallas West Church was filled with hundreds of Jean's friends, family and coworkers. "She took my life away, like my very own life," Allison said of the officer. "She has to face whatever the law says. The very Bible says to render to Caeser that which is Caeser so if Ceaser says to pay a penalty for a life, then she has to pay." Guyger is currently on administrative leave while the department investigates the shooting. Jean will be buried in St. Lucia on Thursday, according to WFAA.